Spinal cord injuries — damage to any part of the spinal cord or nerves at the end of the spinal canal (cauda equina) — often cause permanent changes in strength, sensation, and other bodily functions below the site of the injury. However, treatments and rehabilitation allow many people with spinal cord injuries to lead productive, independent lives. Spinal cord injury survivors often suffer from permanent loss of strength, sensation, and function below the site of the injury. Symptoms of spinal cord injuries are the result of damage to the cells in the spinal cord at the level of the injury. Other symptoms commonly reported by spinal cord injury survivors include muscle weakness, problems with coordination, stiff muscles, muscle spasms, overactive reflexes, feeling faint, sweating, reduced sensation of touch, pins and needles, leaking of urine, urinary retention, abnormal and painful sensation, leaking of stool, or shortness of breath. Spinal cord injuries are primarily traumatic in origin. Non-traumatic spinal cord injuries have their roots in the immune system and malformations of the spine. Loss of function will depend on what level of the spinal cord is damaged and to what extent the damage occurred. Generally speaking, the higher the injury is in the spine, the more severe and life-threatening it becomes. Spinal cord injuries are categorized into complete and incomplete, which is determined by the extent of motor loss and sensory loss. Complete injuries indicate that below the level of injury there is a total loss of motor and sensory. Incomplete injuries indicate that there is still some capacity for motor function and sensory processing in the affected areas. 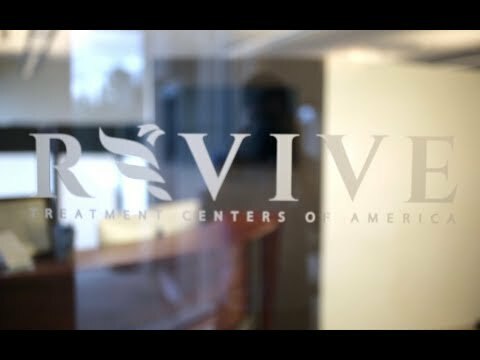 At Revive we specialize in providing treatment to the neurological regions affected by spinal cord injuries. Your treatment can include balance, gait, and eye training; as well as hand-eye coordination, repetitive transcranial magnetic stimulation (rTMS), hyperbaric oxygen, diet, and supplements. Beyond the neurological system, there are many factors that can impact the presentation of spinal cord injuries: the immune system, diet, sleep, and stress (to list a few). By integrating knowledge of the brain and influence of these factors, we are able to be very specific with targeted therapies which create lasting neurological changes. Your treatment plan is designed specifically for you and is not a protocol.